Over 100,000 more people are riding bikes at least once a week than they were in October 2012. 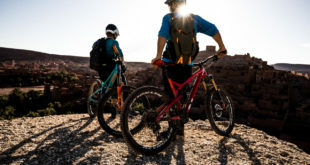 Over 100,000 more people are riding bikes at least once a week than they were in October 2012, the latest results from Sport England’s Active People survey have revealed. There are now 2.1 million "weekly cyclists", while there are 1.9 million "weekly football players". Swimming is still the top participative sport, with 2.7 million people swimming at least once a week in 2013/14. 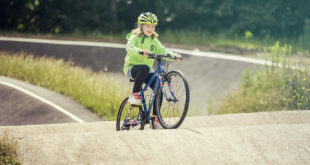 British Cycling welcomed the news about cycling’s participation levels and said cycling was on track to meet the participation targets set by Sport England at the start of the 2013-2017 Whole Sport Plan. “The appetite we’re seeing for cycling in this country is at an all-time high. Over two years on from London 2012, and with a fantastic Tour de France behind us, we are still seeing a steady increase in the number of people getting on bikes. And we’re not talking about getting the bike out of the shed once a year, these results are about inspiring people to ride week-in, week- out – whatever the weather. 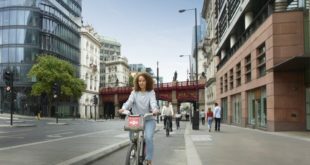 “Our focus is now on the sustainable growth of the sport and we’ve forged a wealth of new partnerships in the last year with transport authorities like Transport for London as well as councils and the private sector.